Shea Butter is truly the best moisturizer I have ever used. For years before I became savvy to harmful ingredients in products, I always struggled with dry sensitive skin – always looking for a body cream to soothe my dry skin issues. Not to mention what I was exposing myself to. Our skin is our largest organ and whatever you put on it goes directly in. I discovered natural Shea Butter years ago and it has helped my skin tremendously. It soothes irritated inflamed skin, promotes wound healing, as well as revitalizes dull or dry skin. As we age, our skin can thin and become dehydrated. 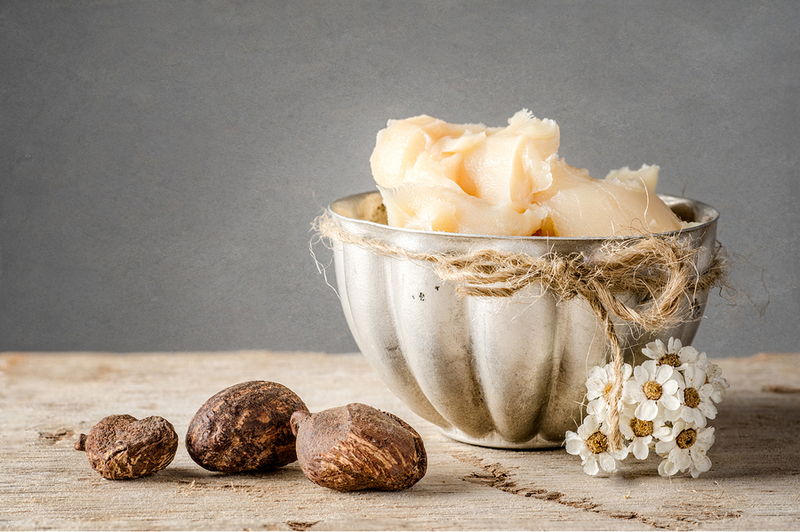 Shea Butter is rich in vitamin A and E as well as fatty acids. 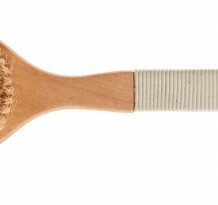 Its supple texture is rich and creamy. It has a nutty natural scent that blends so nicely into the skin – a true luxurious treatment for your body. I am forever grateful for this natural wonder from the Karite tree in Africa. If you like a scent – add a few drops of essential oils. I use Shea Butter every morning and after a shower or bath. Use on arms, legs (especially lizard legs in the winter) any area that is dry. You will notice a more velvety appearance.